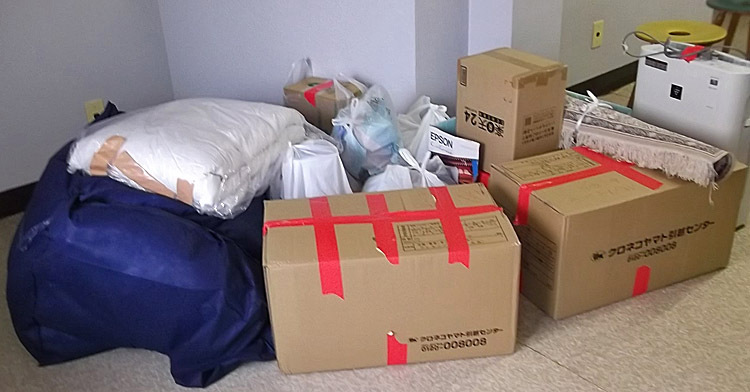 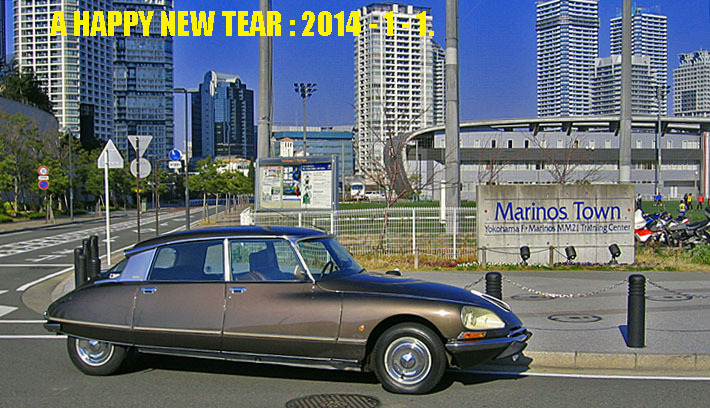 A Happy New Year 2014. 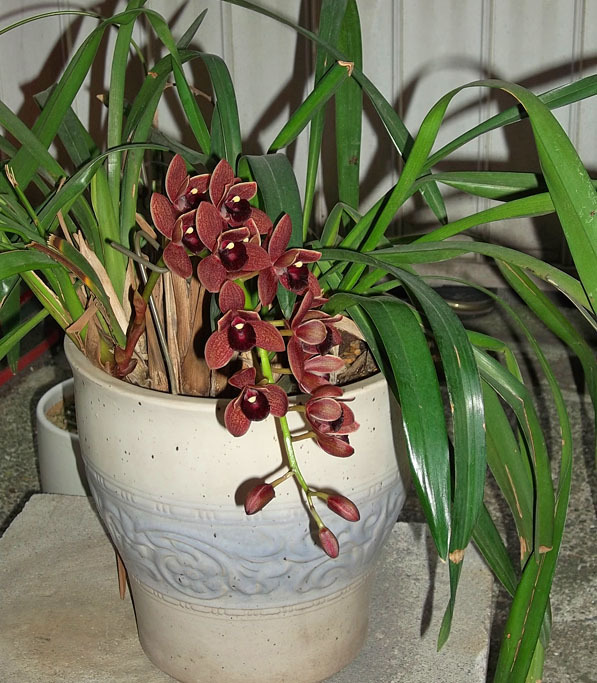 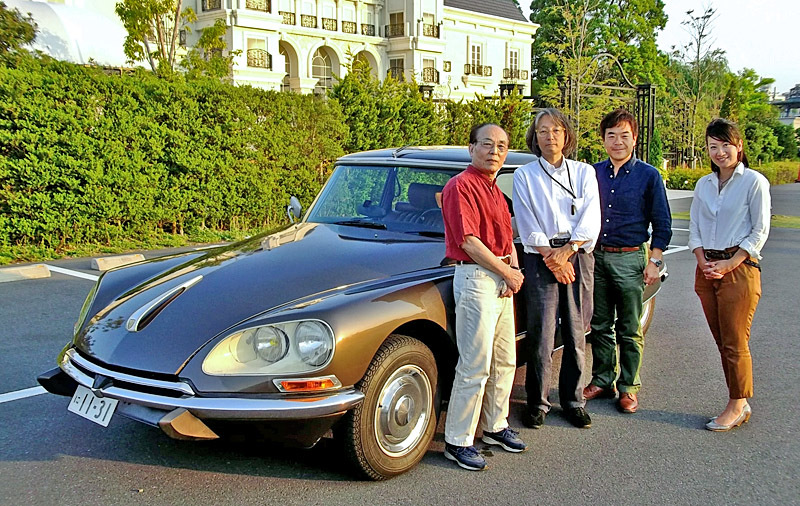 A Happy New Year 2013. 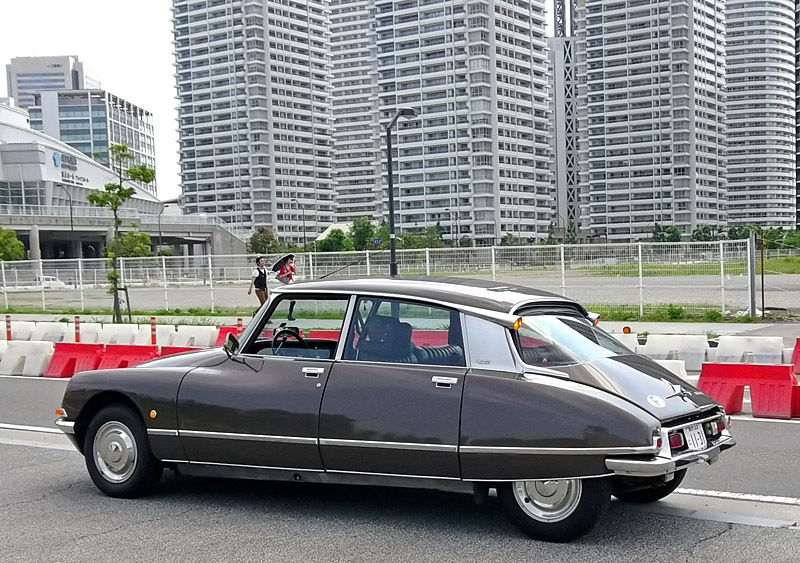 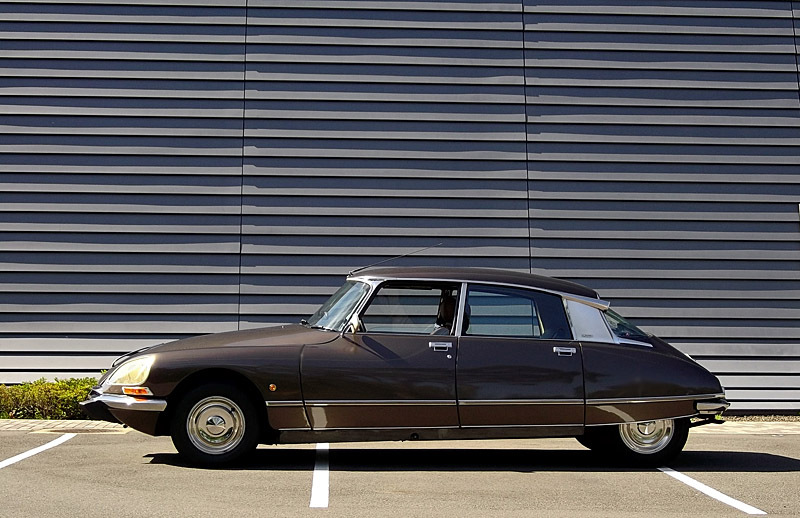 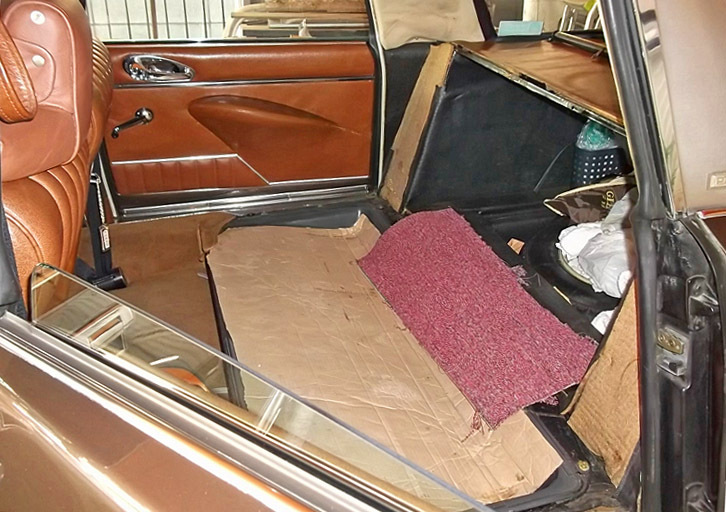 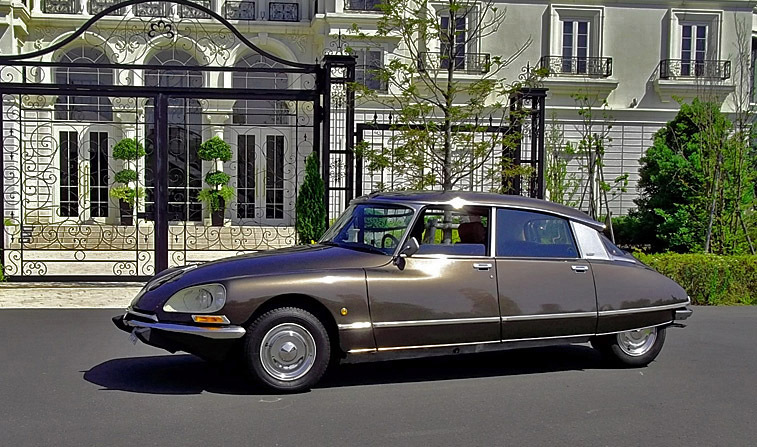 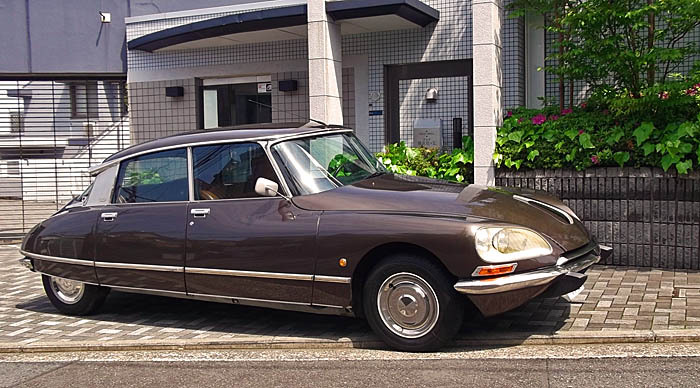 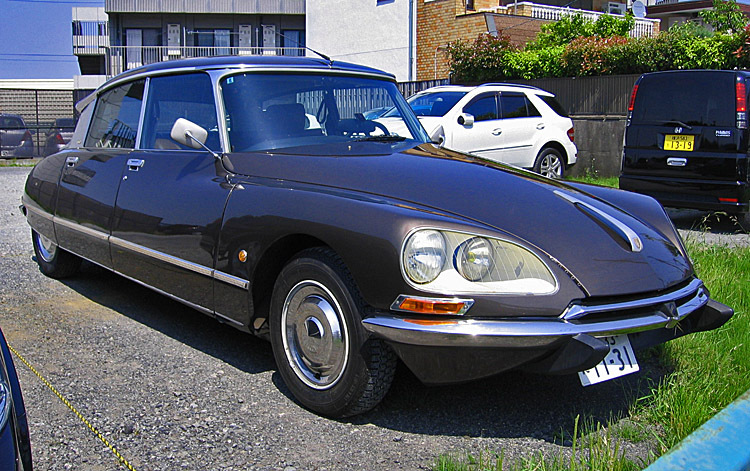 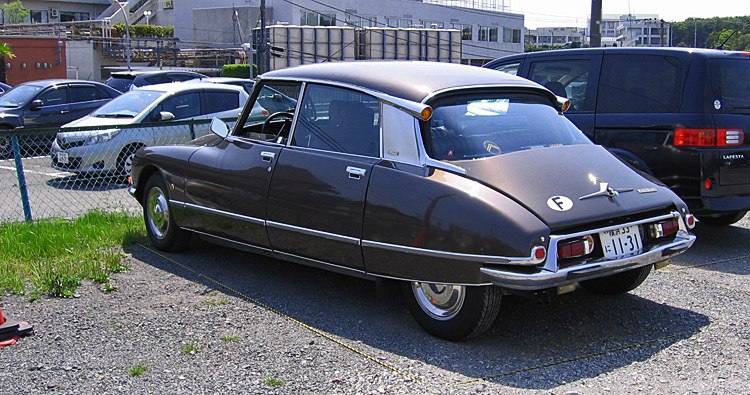 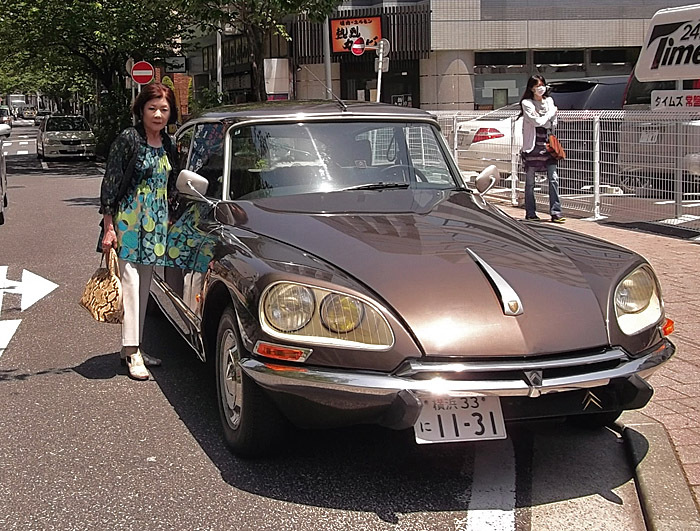 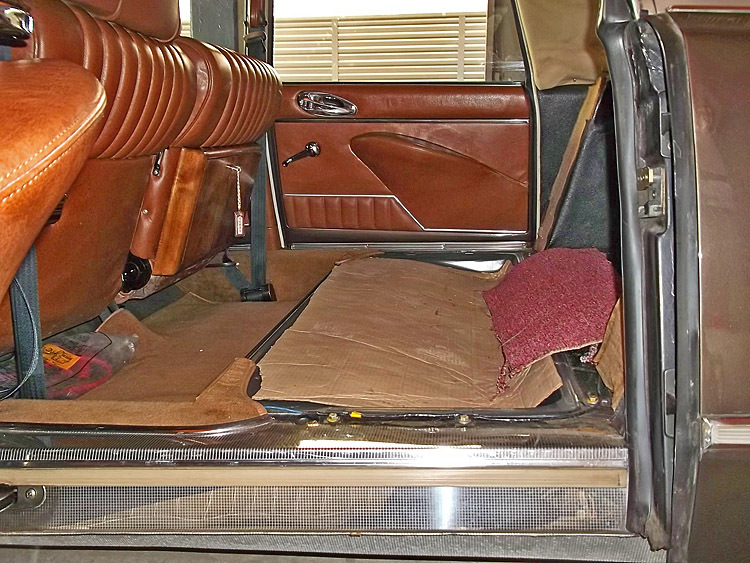 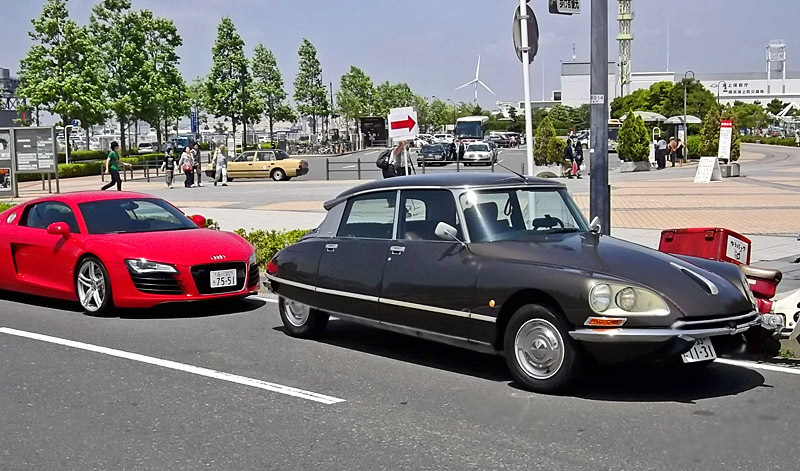 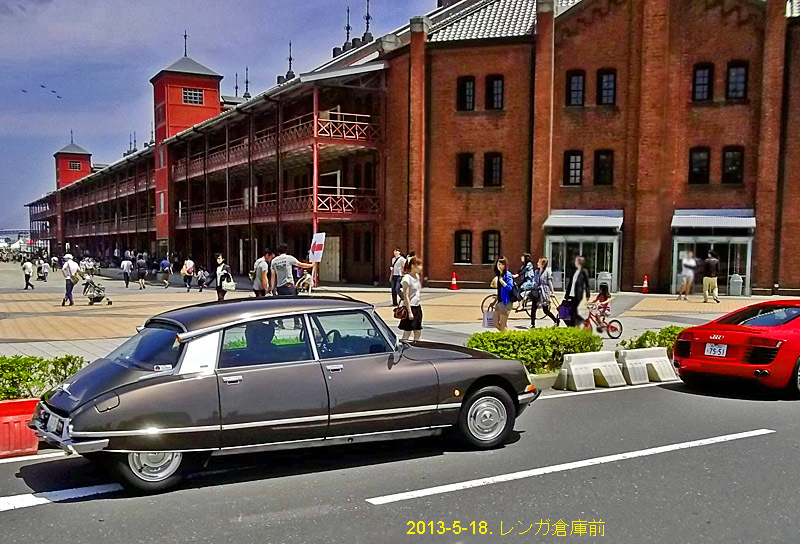 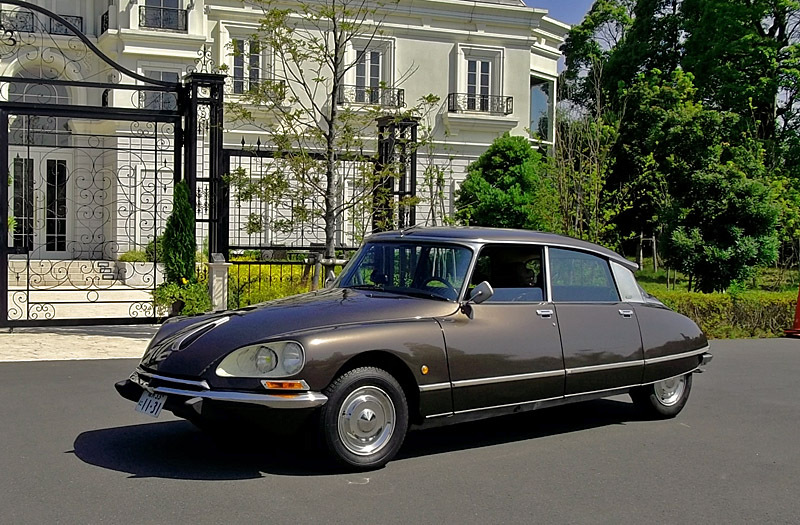 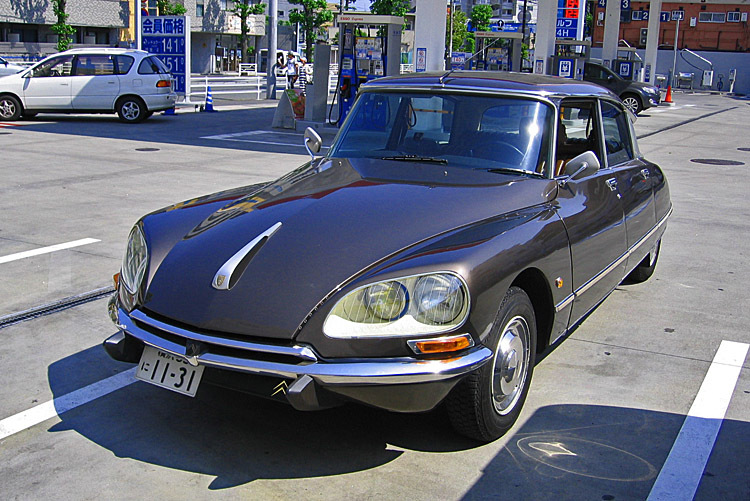 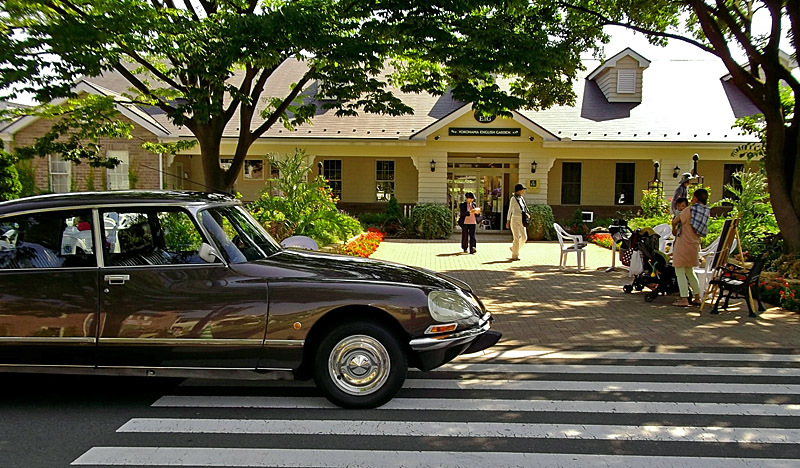 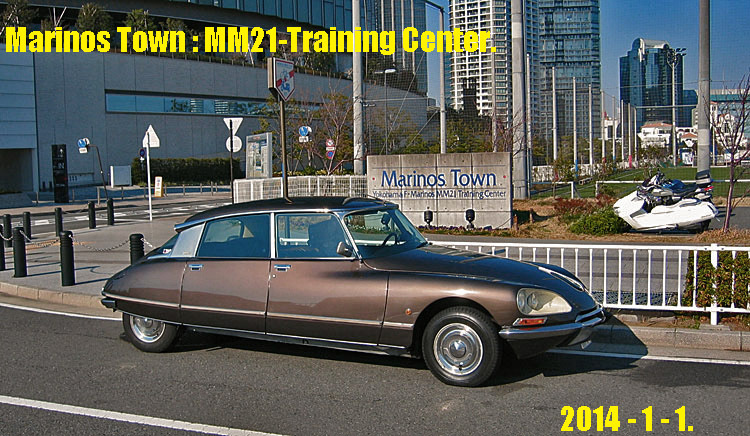 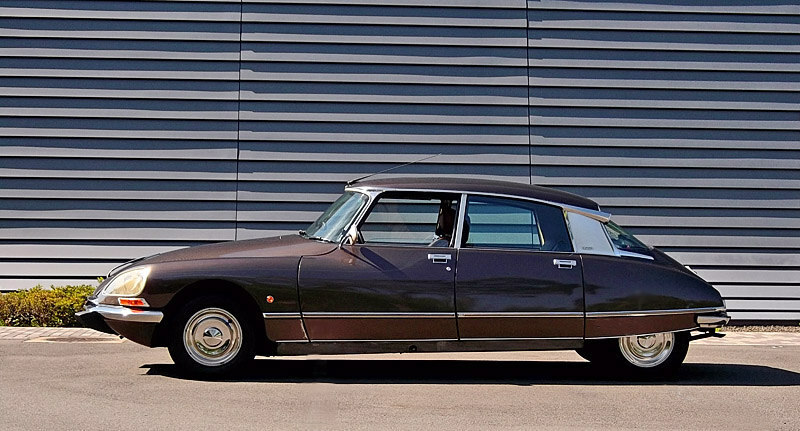 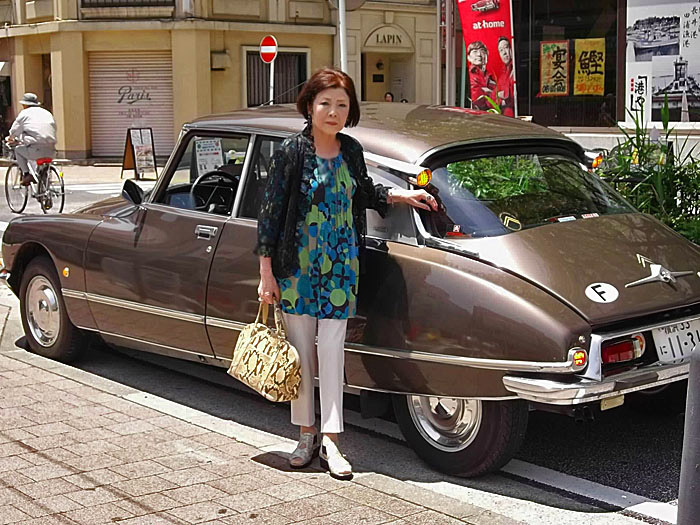 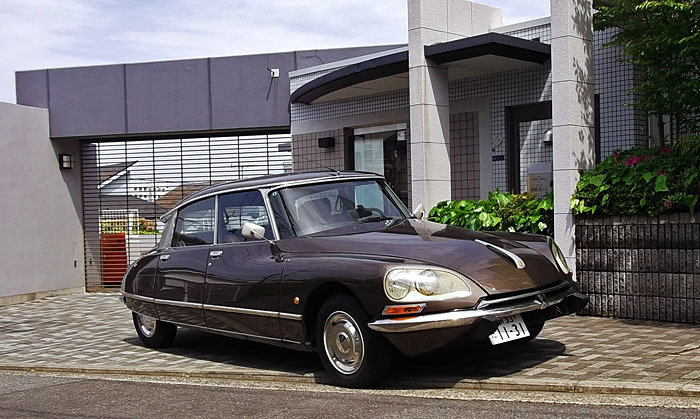 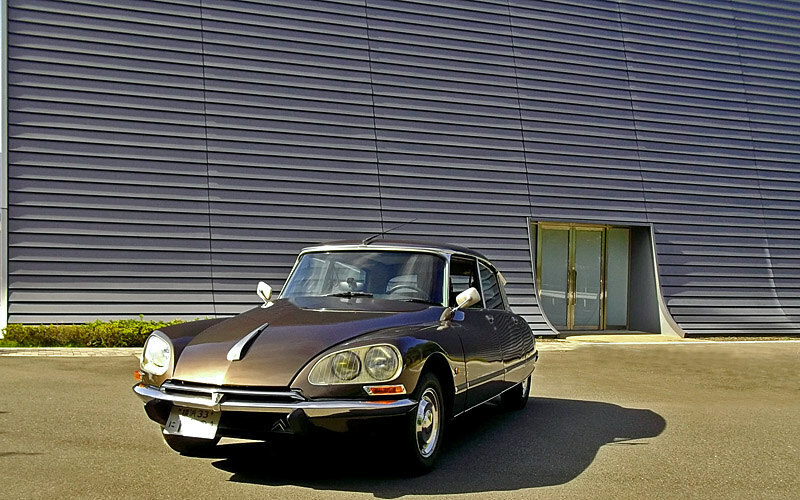 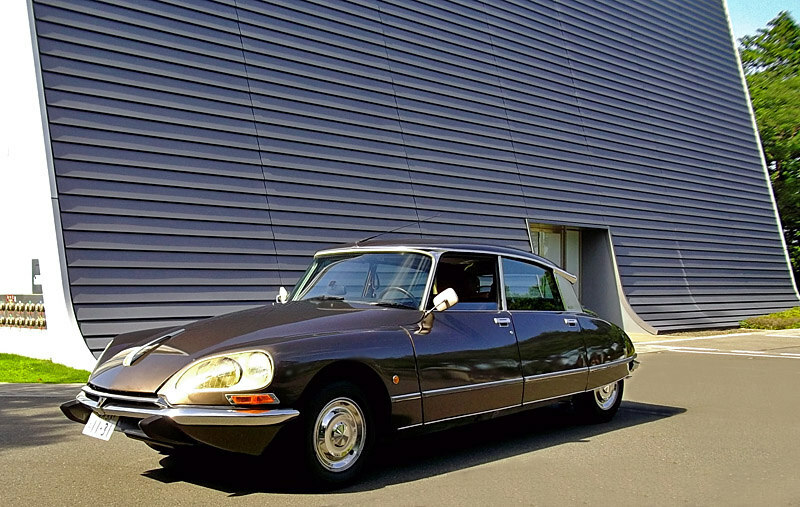 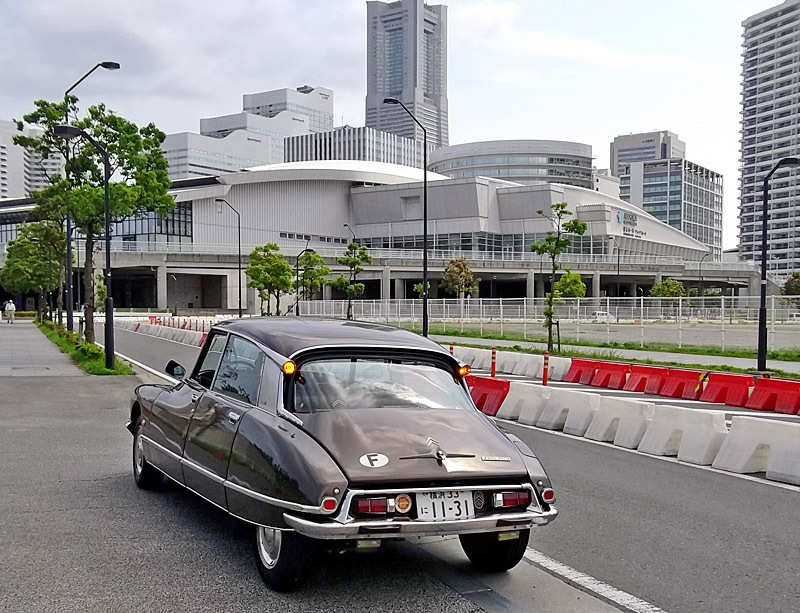 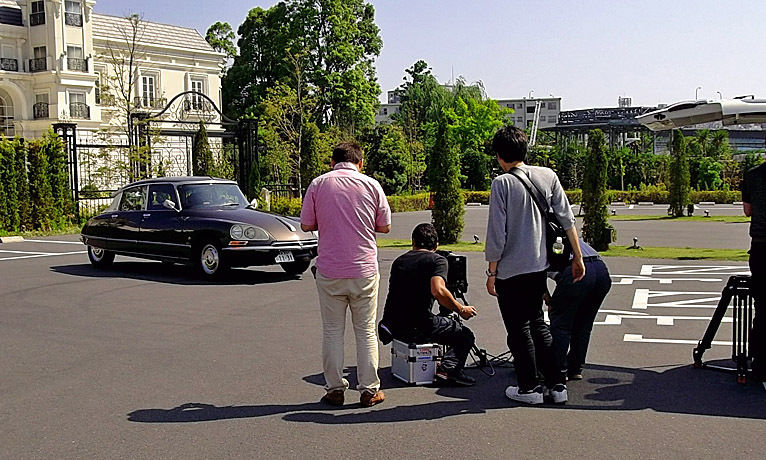 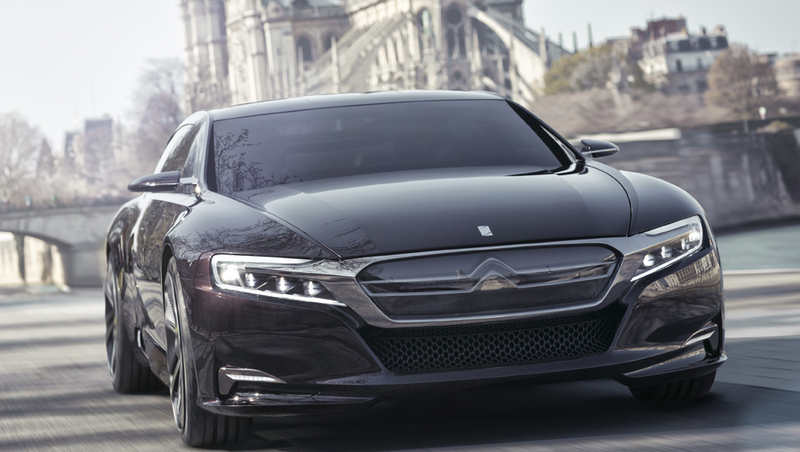 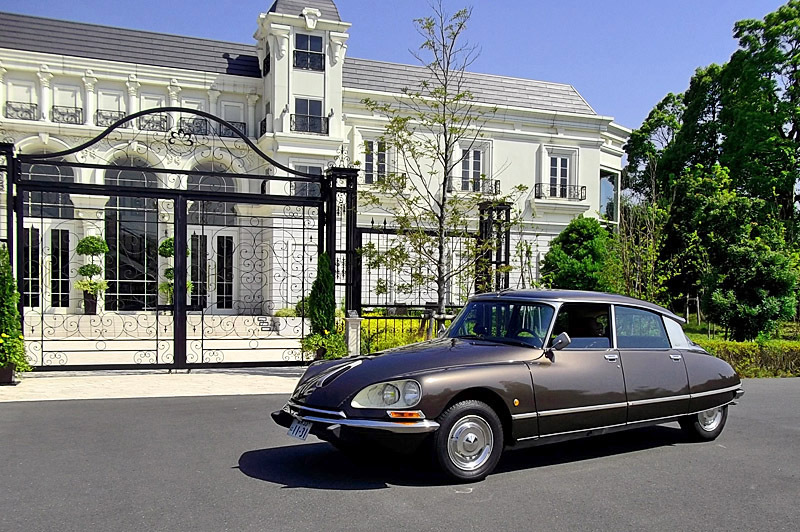 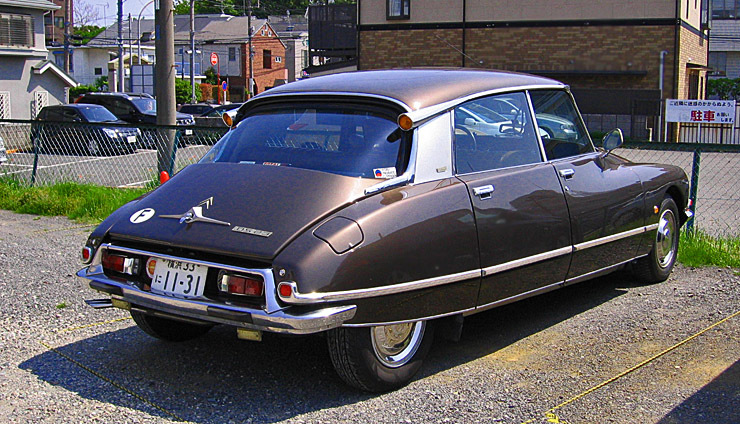 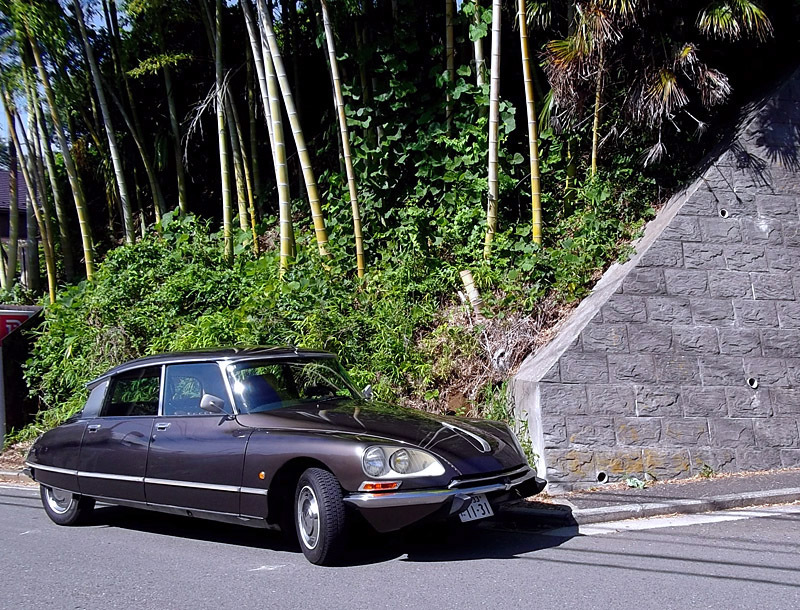 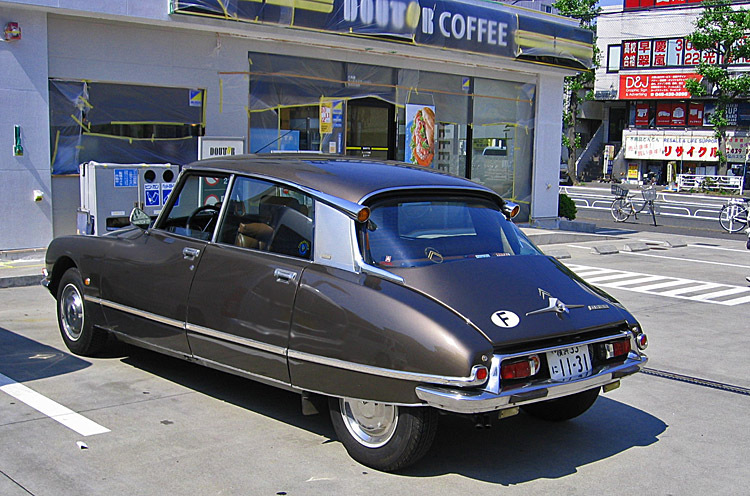 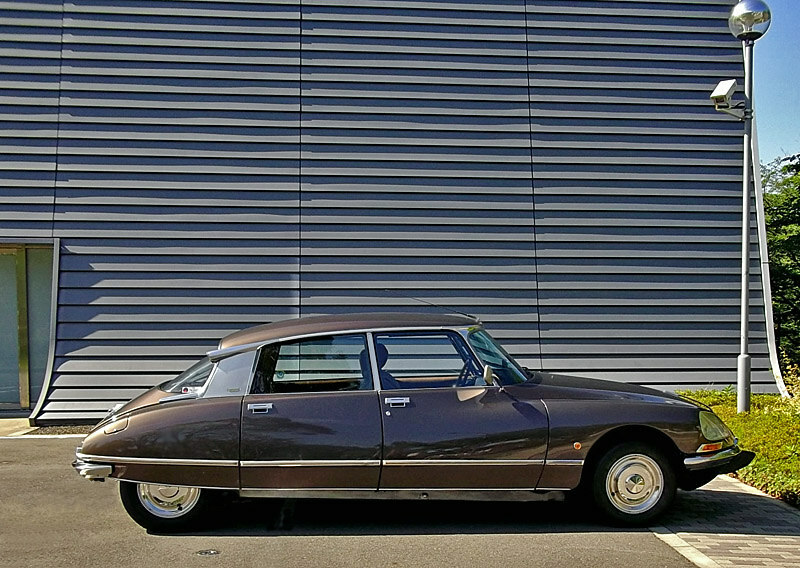 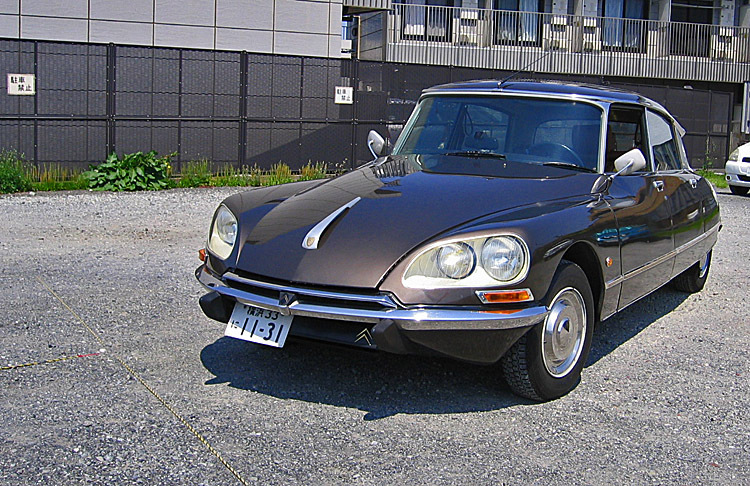 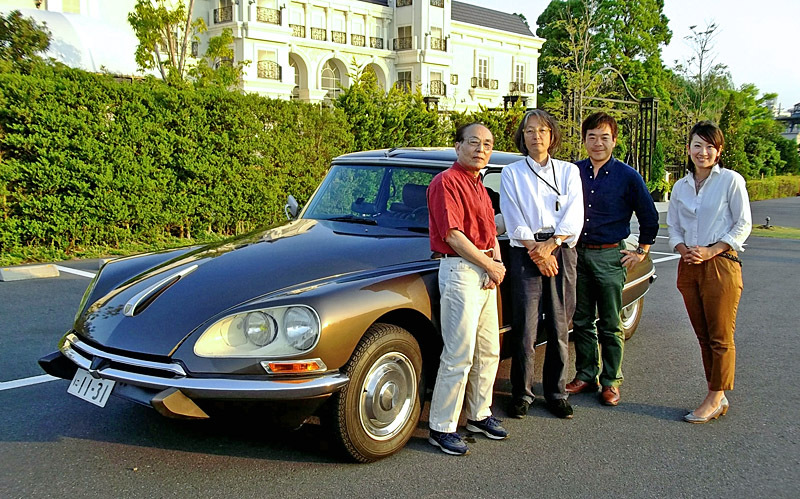 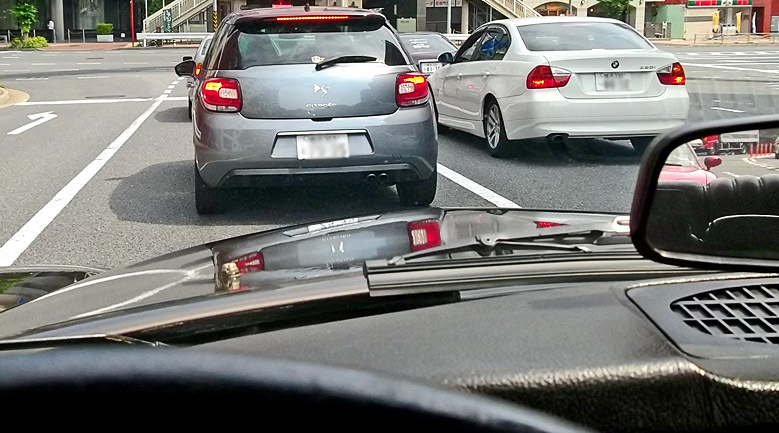 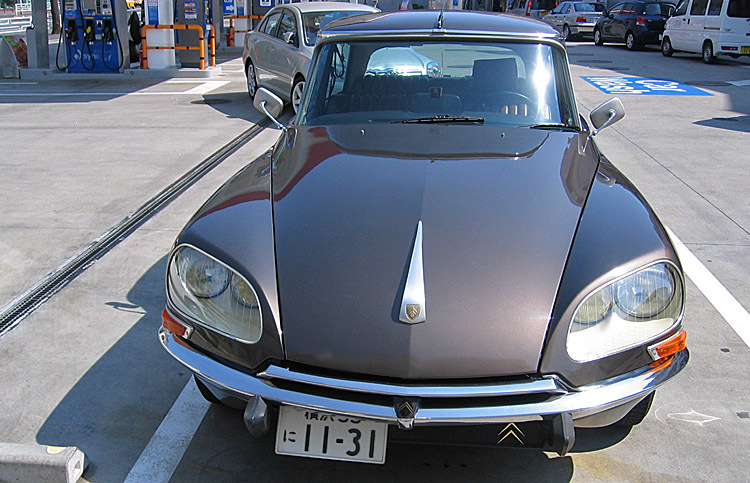 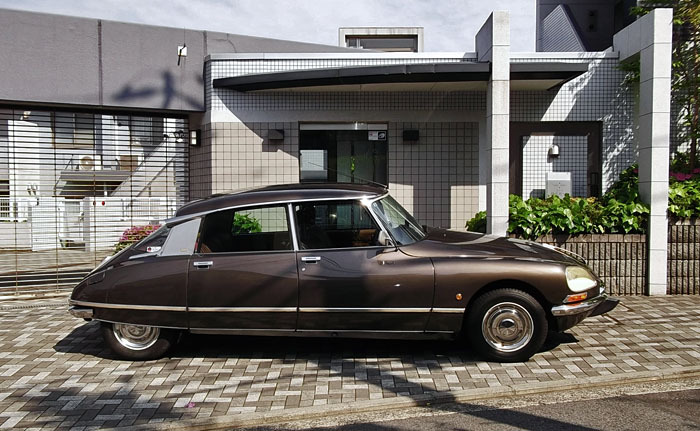 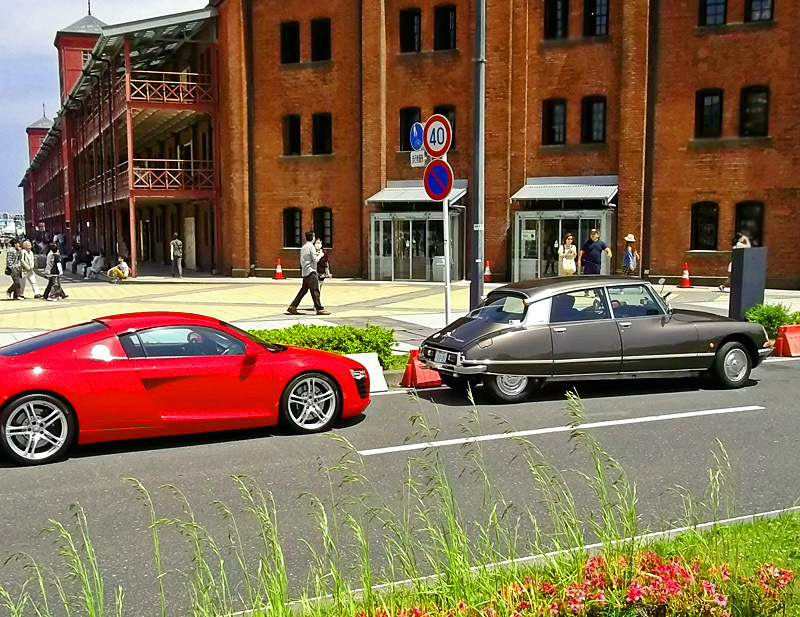 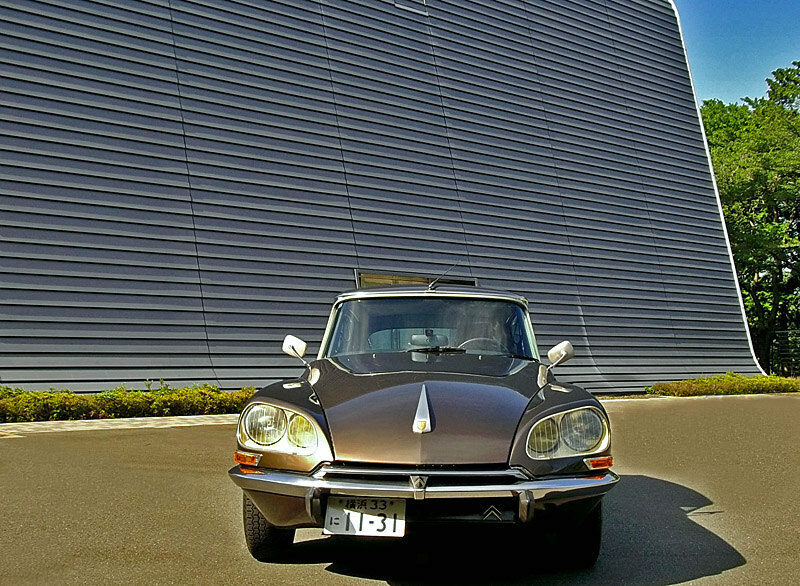 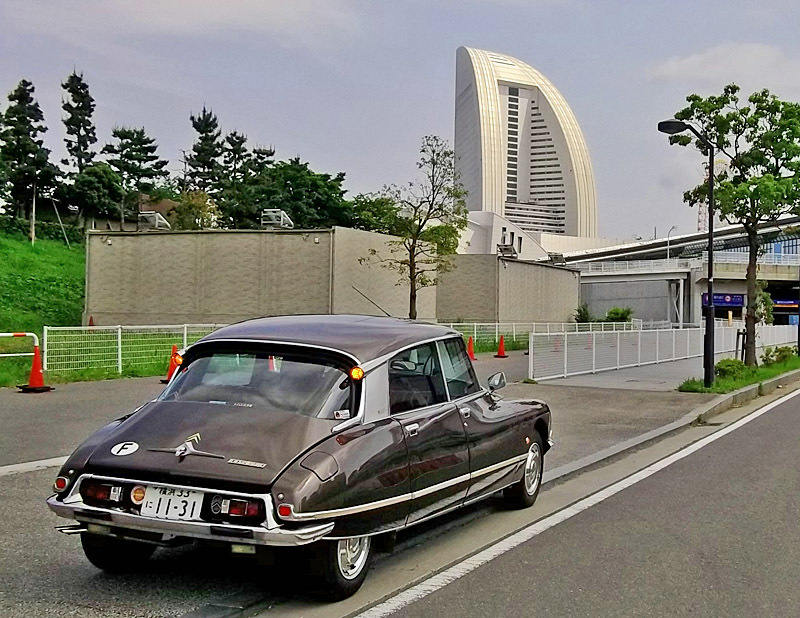 ◆ A Happy New Year 2014 from Citroen DS 23.
all PHOTOs by IXY Digital 400.